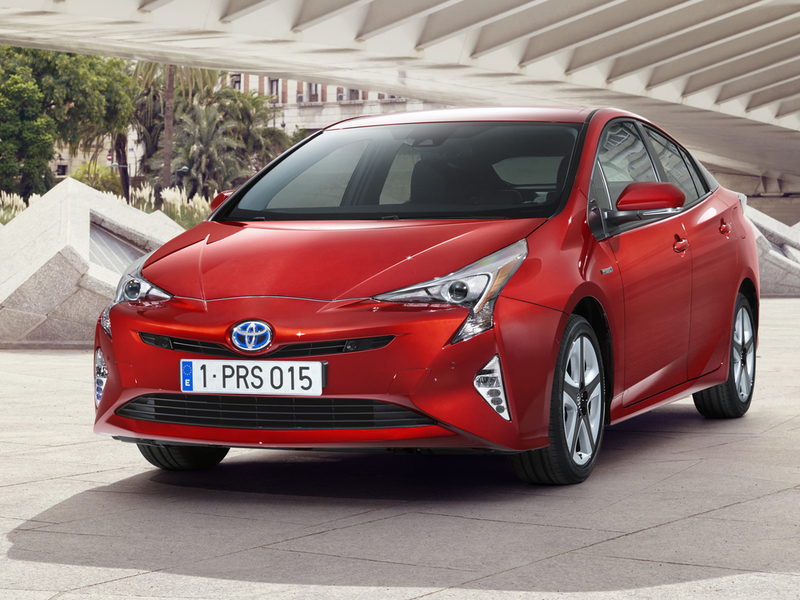 Toyota has revealed its all-new, fourth generation Prius. The new model builds on the strengths of its predecessors and, according to Toyota, is set to establish new benchmarks in fuel economy, emissions and efficiency. 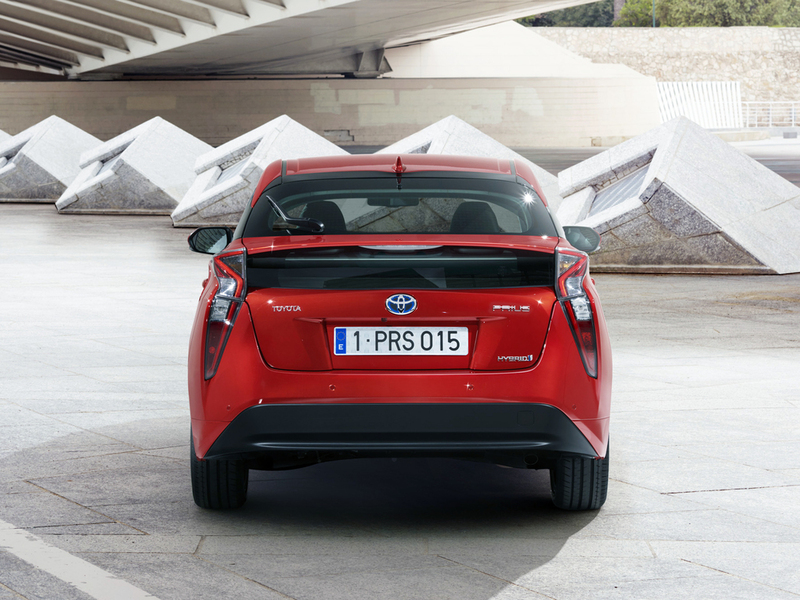 Each successive Prius has delivered improvements in these areas, but the new model is aiming to make the biggest leap yet in performance. 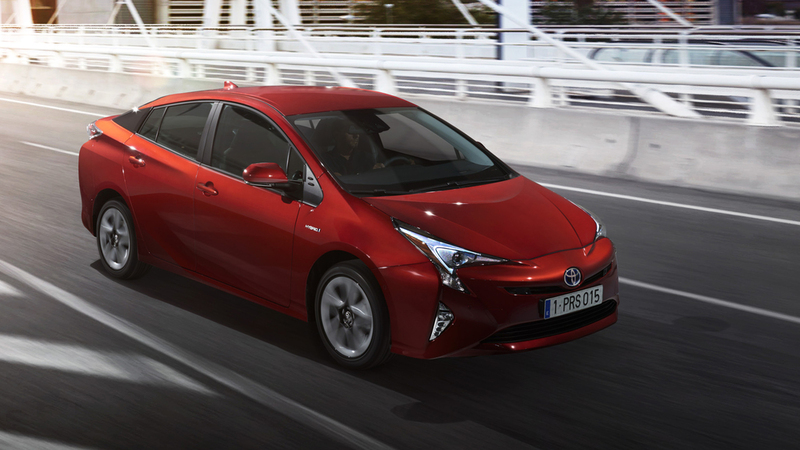 Powered by a new generation of Toyota's full hybrid powertrain, the 2016 Prius makes 'significant advances' in motorway fuel economy. Acceleration is smoother and more responsive, and, at higher speeds, is quieter and has a more linear feel that is better aligned to engine speed. The new car's dynamic capabilities are rooted in the use of the first Toyota New Global Architecture (TNGA) platform. With a lower centre of gravity for improved handling response and stability, it also gave the designers a 'freer hand' to create a car with lower lines overall and a more athletic profile. Load space is improved thanks to the use of a smaller, more energy-dense hybrid battery and a new double wishbone rear suspension system - features which do not intrude on boot capacity. Safety remains a priority in the Prius, with the TNGA chassis optimised for 'excellent impact performance'. The scope of the Toyota Safety Sense package is extended in the new Prius with addition of radar-managed Adaptive Cruise Control and a pedestrian detection function for the Pre-Crash Safety system. The full hybrid powertrain has undergone extensive revisions to improve efficiency, reduce weight and sharpen performance. Detailed design changes to the engine have achieved more than 40 per cent thermal efficiency - what Toyota describes as 'world-best performance for a petrol unit'. Other hybrid system components have been made more compact and have been repositioned for optimum packaging, further contributing to the car's lower centre of gravity. The new nickel-metal hydride hybrid battery is more compact while its durability and charging performance have been significantly improved.